National Business Training is a Microsoft Gold Learning Partner and you can redeem your SATVs for eligible courses. Cisco learning credits help organizations save on training with pre-paid credit bundles. Each credit is worth $100 towards training at National Business Training. Clients can redeem VMware Learning Credits at National Business Training to prepay for VMware Education and Certification Training. With Learning Credits, customers can schedule training when and how they need it. Customers can buy credits at the time of license purchase or as a stand-alone purchase, helping to manage costs and eliminate the need to allocate additional training funds later on. 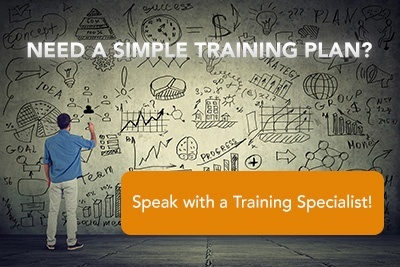 National Business Training offers volume discounts for corporate clients and custom portals to help centralize your company’s individual training needs. Contact us about ongoing promotions and special offers designed to help you save money.